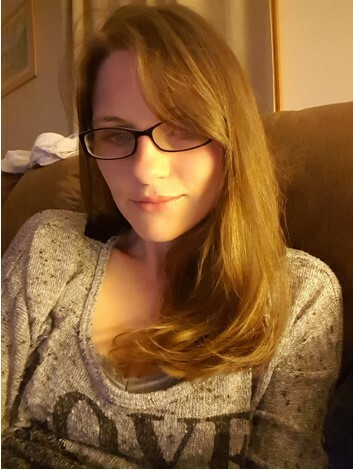 Mary Ellen Cain, 32 of Salem, WV passed away on Sunday morning November 18, 2018 at her residence. She was born to Christina Ruth (Cain) Green and Perry Lee Cain on October 2, 1986 in Columbus, OH. She grew up in the Salem, WV area and was a member of the Salem Seventh Day Baptist Church. She was involved in many of the church programs and attended church camps in the summer. She was very outgoing and involved in various amateur performances that included clogging and stage presentations at the Apple butter festivals. She attended Liberty High School and developed many lifelong friends. One of the highlights was being part of the Liberty Cheerleading squad and ultimately winning the State Cheerleading Championship of 2004. She attended WVU and later WV Junior College where she completed a dental assistant program in 2009. She had recently attended Pierpont Community and Technical College for a physical therapy assistant program. She helped with the in-home care of Ruth D. Rogers, her Grandmother and enjoyed many hours of hearing stories about early life in Salem. It was during this time she gave birth to Cyrus Cain Cross. A few years later Jude Clarence Cross was born. She loved her family, especially her boys. She loved her animals, being outdoors in nature and dancing. She was highly involved and excited to be part of Ignite Entertainment and dedicated a large portion of her time with this dance troupe. Mary Ellen was known for her bright smile with award winning dimples. She was kind, giving and tried to help others whenever she could. She was preceded in death by her maternal grandparents, Clarence and Ruth (Davis) Rogers; paternal grandparents, Grover and Martha (Reed) Cain. She is survived by her mother, Christina Ruth (Rogers) Green and stepfather, Norman Green of Salem, WV; Her father, Perry Lee Cain and stepmother, Linda (Woverton) Cain of San Antonio, Florida; two sons, Cyrus Cain Cross and Jude Clarence Cross; sister, Ruthanne Jeanette Cain and step brothers, Michael Green, Jonathon Green and Alexander Green. 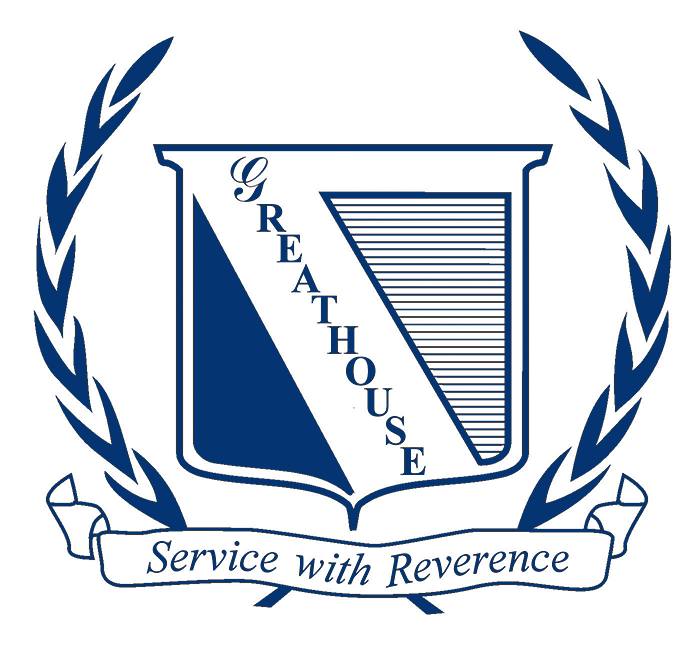 There will be a visitation for family and friends at Greathouse Funeral home on November 30th from 3 pm to 7 pm. There will also be visitations from 3 to 4 pm on December 1st at the Seventh Day Baptist Church, 171 E Main Street, Salem, WV with the memorial service following at 4 pm with Reverend Dale Thorngate and Pastor Brent Hannah officiating. There will be a light meal provided after the service. Online condolences can be made at www.greathousefuneralhomewv.com. Greathouse Funeral Home is honored to serve the Cain family.